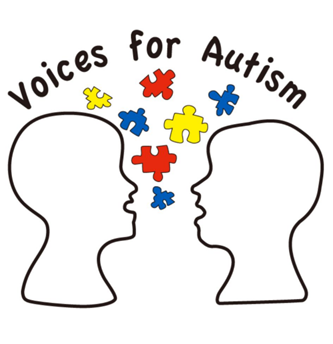 Our first Voices for Autism fundraiser was a huge success! 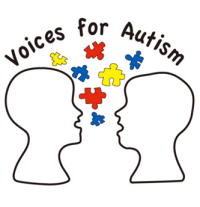 We raised a total of $50,000! 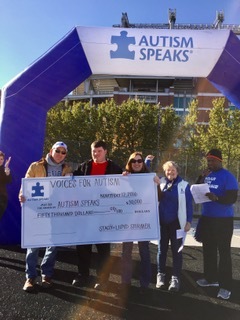 We were honored to have the opportunity to present our check to Autism Speaks on stage at their walk in Baltimore.